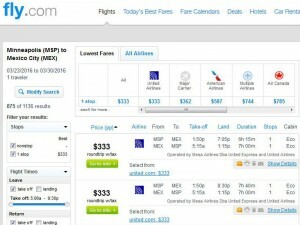 Roundtrip fares to Mexico City and Cancun from Houston and Minneapolis are now just $240-$333 including tax, representing a savings of up to $150 on the usual roundtrip price. 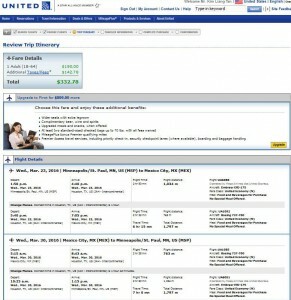 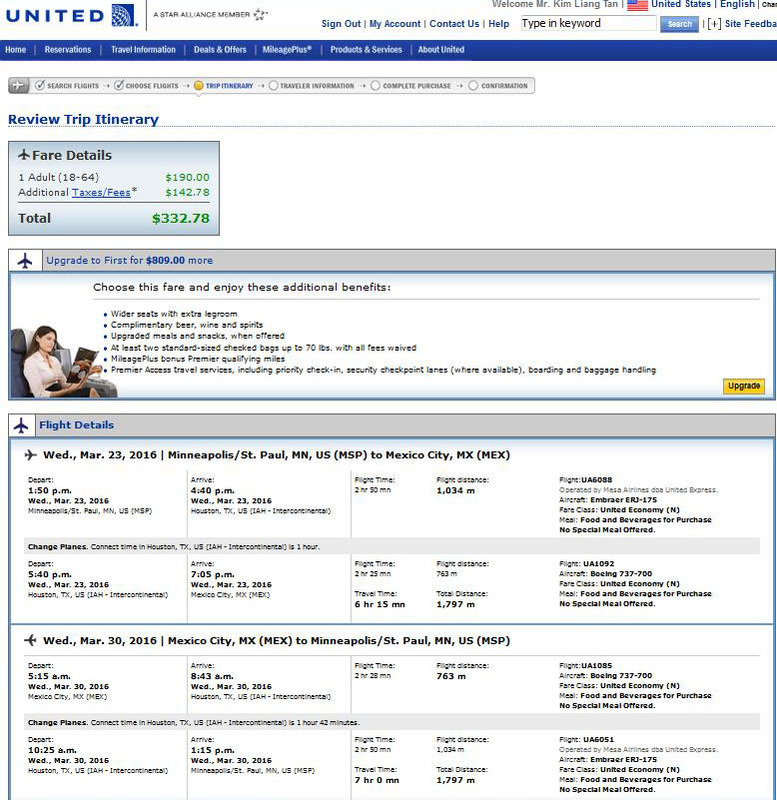 Flights are on United Airlines and Spirit Airlines for travel through April. 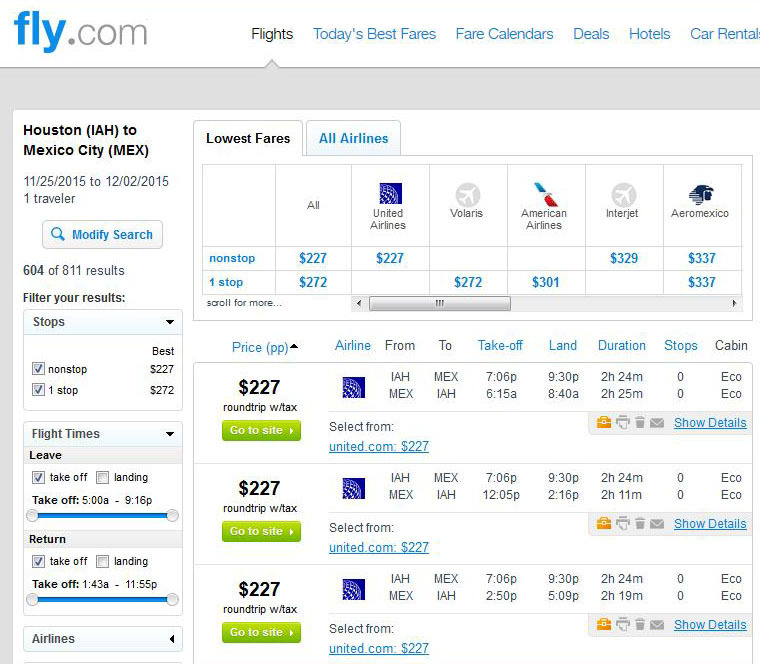 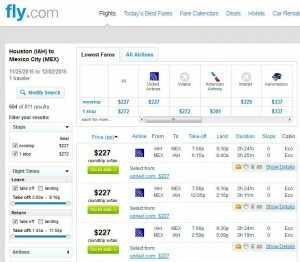 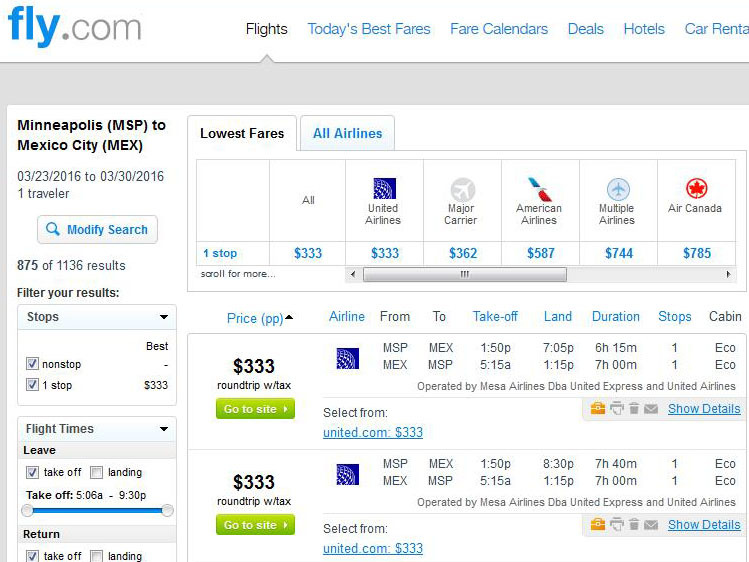 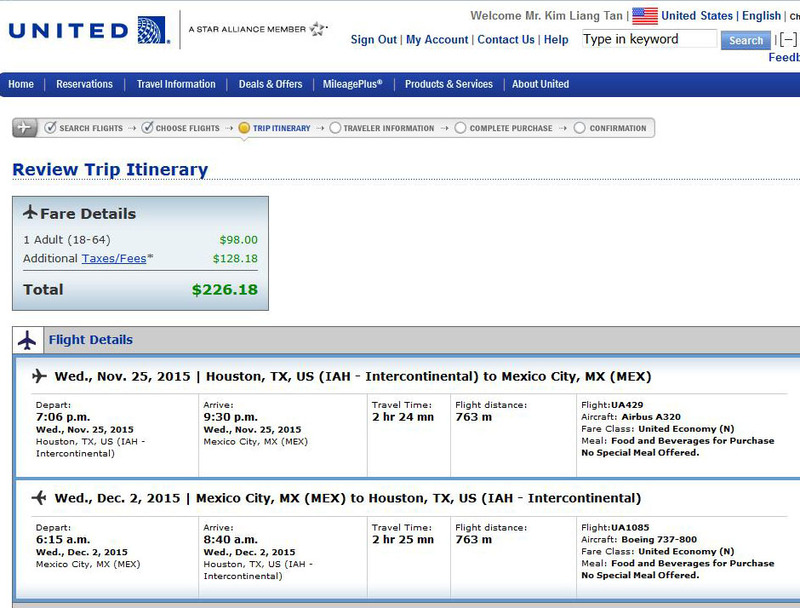 $227 — Mexico City NOV.-FEB.
Flights to Mexico City are on United, with a maximum allowance of 1 FREE checked bag for flights to/from Mexico. 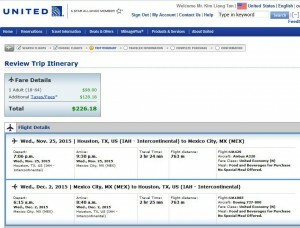 Flights to Cancun are on Spirit, with charges for both checked and carry-on bags, starting at $21 per bag.